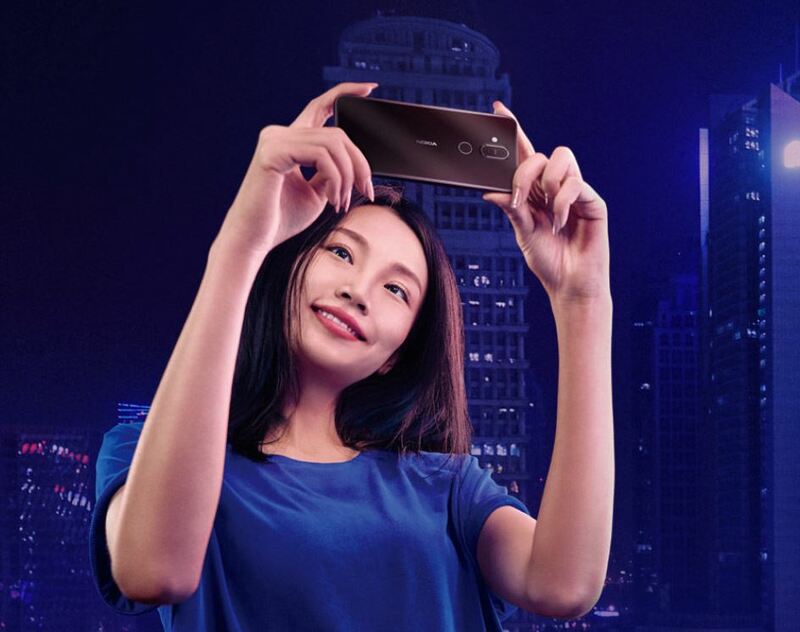 Nokia Mobile China today officially announced the Nokia X7. 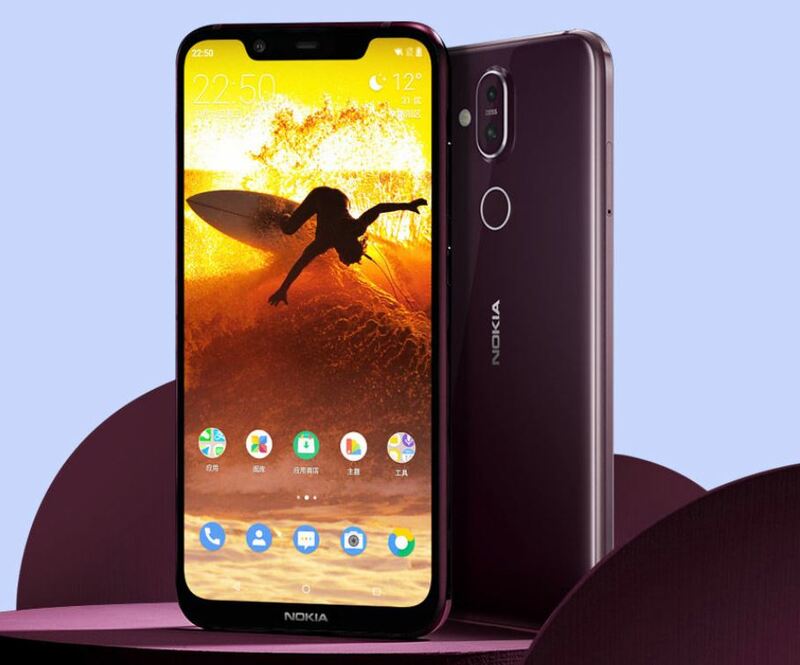 Nokia X7, not to be confused with Nokia X7-00 from 2011, is a China exclusive device, that runs on the new Snapdragon 710 platform, features a beautiful design and a big, notched display. 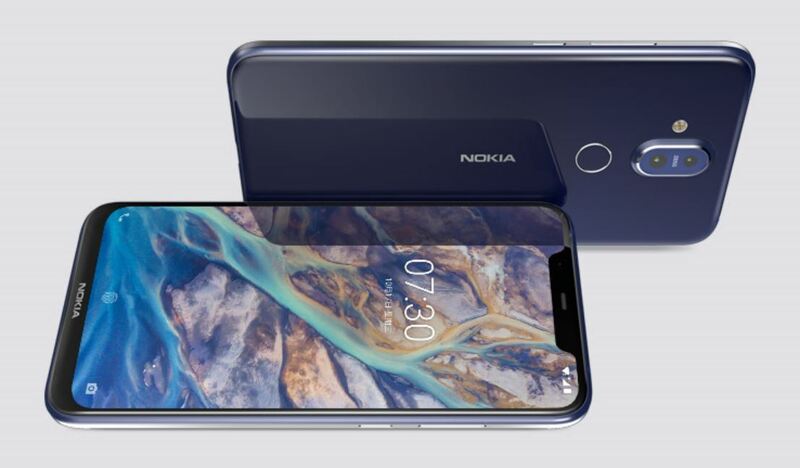 Nokia X7 comes in an series 6000 aluminum housing, with glass back. On the front we have a 6.18-inch FullHD+ PureDisplay screen with HDR10 support and chip for live SDR to HDR picture quality conversion. 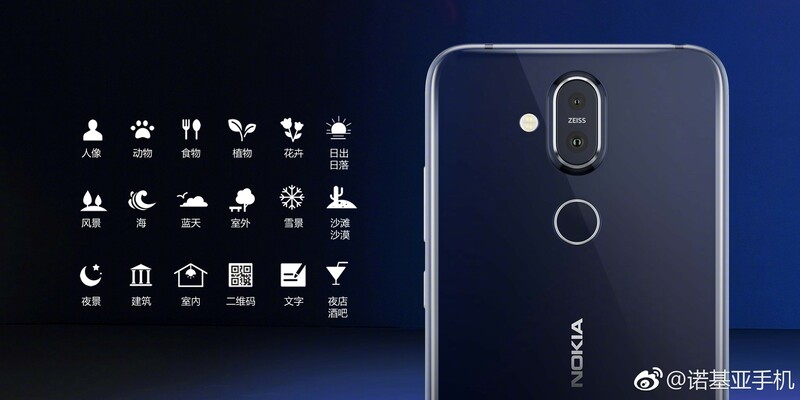 HMD also boasts about the 86.5% screen-to-body ratio, 96% NTSC color gamut coverage, DCI-P3 support, 500 nits of brightness and 1500:1 contrast ratio. Apart from the screen, the other feature Nokia Mobile heavily promotes with the X7 is the new dual-camera setup on the back. The phone comes with a 12MP f/1.8 sensor with 1.4um large pixels, and an 13MP depth sensing camera with f/2.4 aperture, both with ZEISS optics. Camera sensor used by Nokia X7 is Sony’s IMX363. Nokia X7 supports OIS and EIS, and as well as new AI features, where the camera app now can recognize 18 different camera scenarios. On the front, we have a 20MP fixed focus camera, that combines 4 pixels into one when taking photos. OZO Audio recording technology is also there. 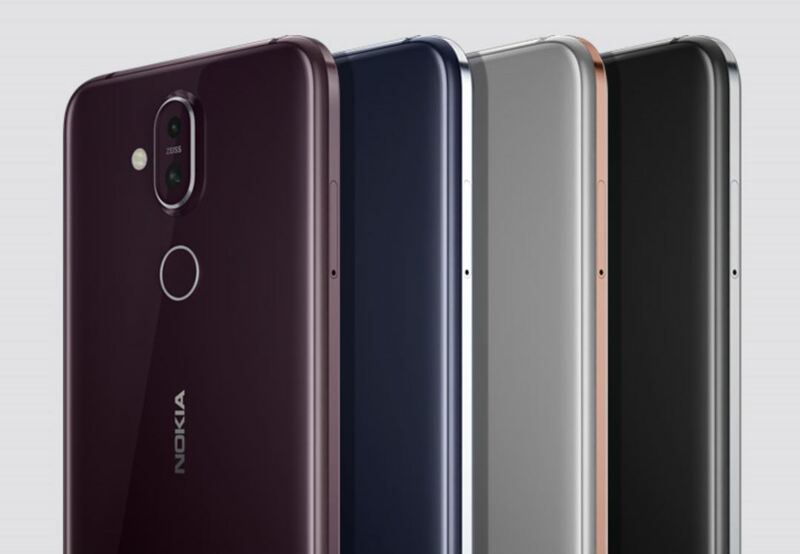 Internally, Nokia X7 has the new Snapdragon 710, 4GB or 6GB of RAM, 64GB or 128GB of storage, MicroSD card support, a 3500mAh battery and USB Type C for charging. The good old 3.5mm headphone jack is also there, and FM Radio, and the latest Bluetooth 5.0 for music streaming to external speakers or Nokia’s True Earbuds. The X7 runs Android 8.1 Oreo, with a promised update to Android Pie. 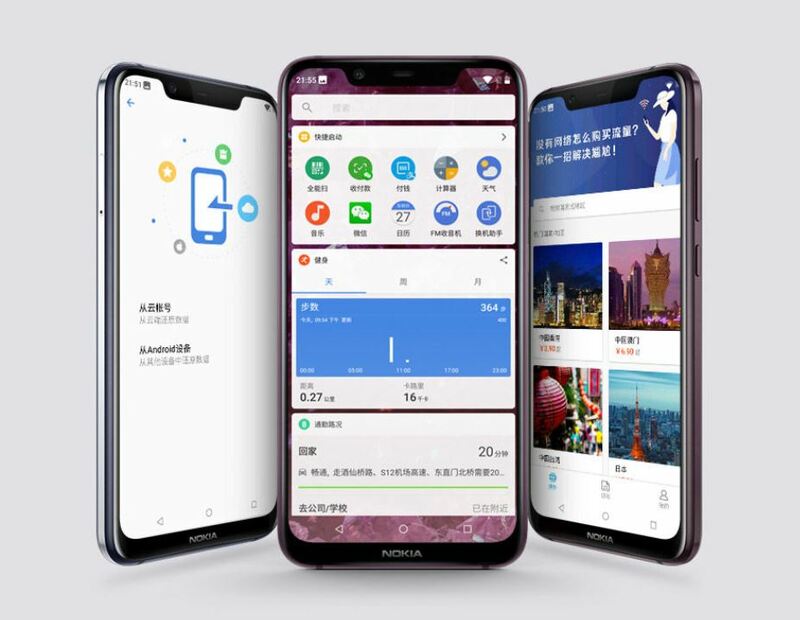 Nokia X7 comes with a personalized UI for Chinese users, meaning it has more features, including a gaming mode, custom apps and services. We would really like to see some of these features be available for global users, at least as Google Play apps. 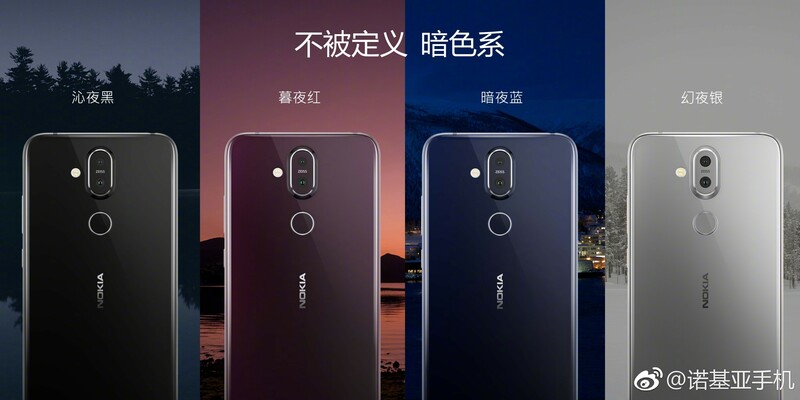 Nokia X7 comes in interesting color options: Dark Blue, Night Red, Magic Night Silver and Night Black. Keep in mind that these color names are translated from Chinese, where they may sound a bit more simple than what we see. The device is already available for pre-order in China (via JD, for example) and ships next week. 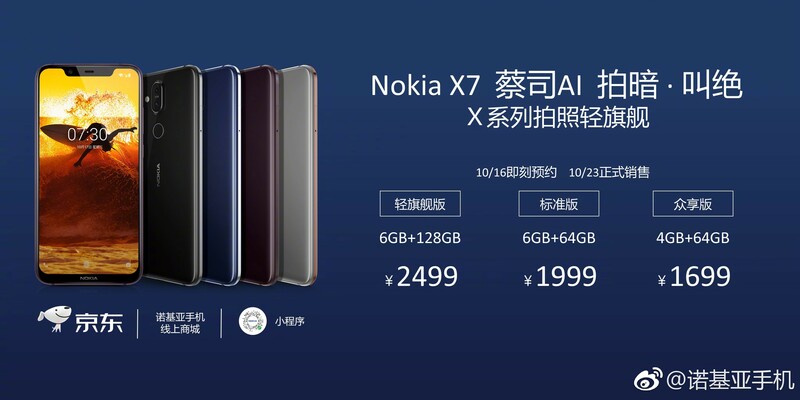 The price for the 4GB/64GB model is CNY 1,700 or 212 euros, while the price for the 6GB/128GB variant sits at CNY 2,500 or 312 euros. 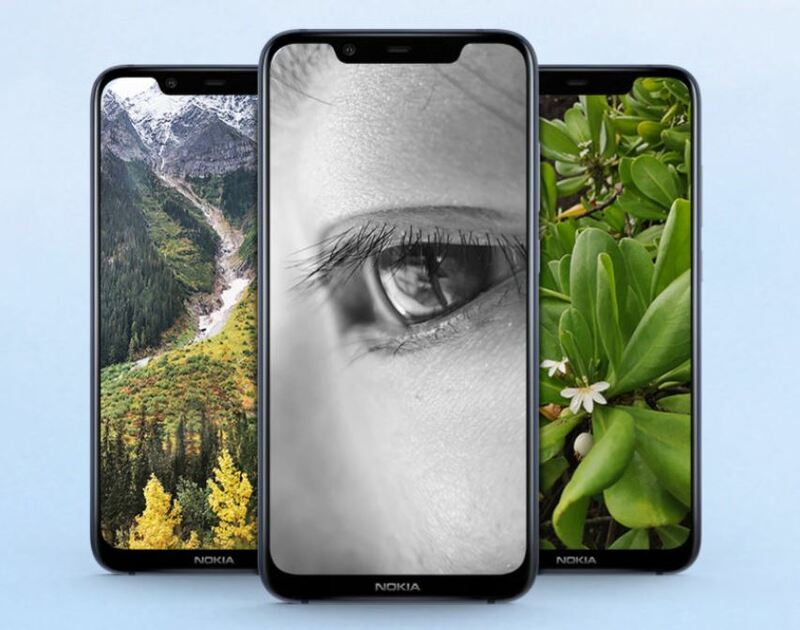 It remains unknown when and if the Nokia X7 will be available globally. The X7 looks very good on paper with an excellent price, and it would be a shame if we don’t see it outside China (of course with a bigger price).